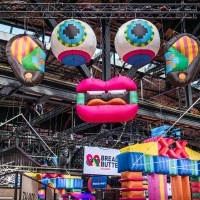 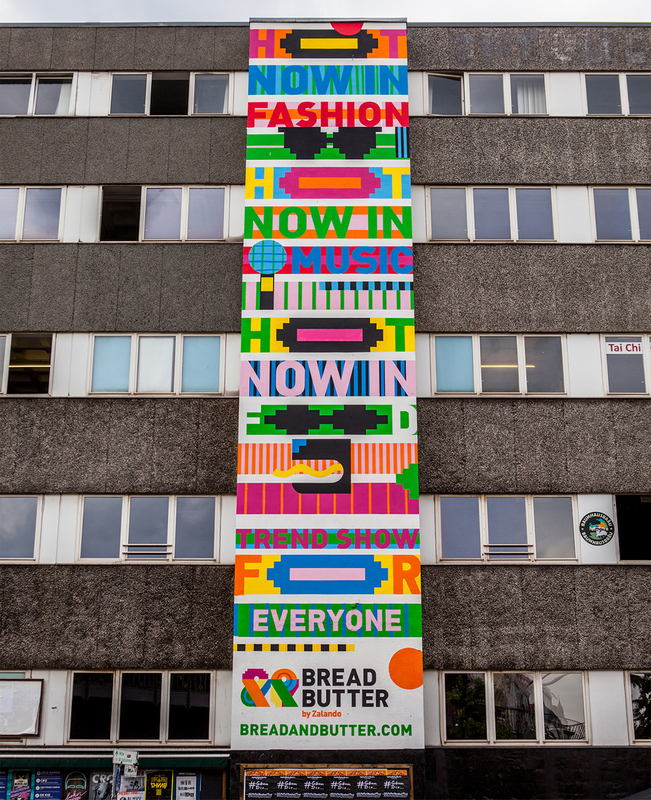 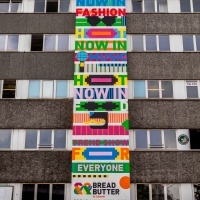 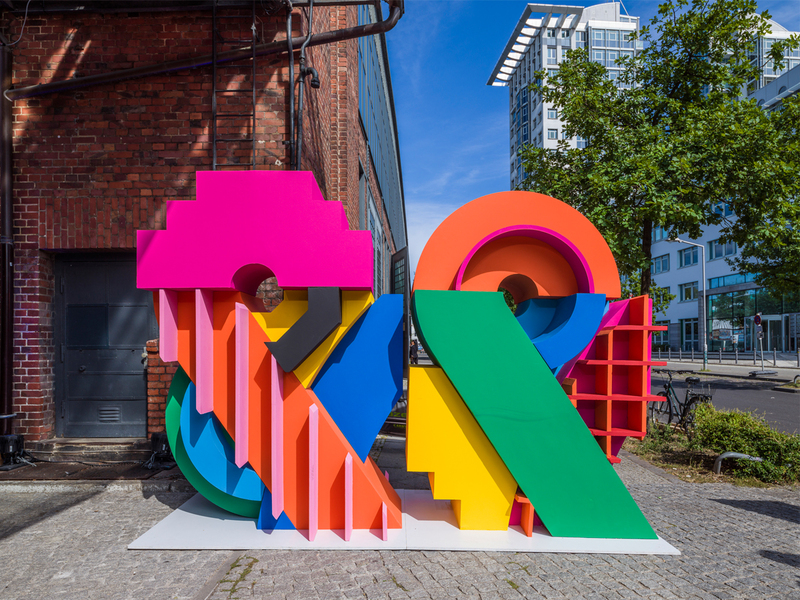 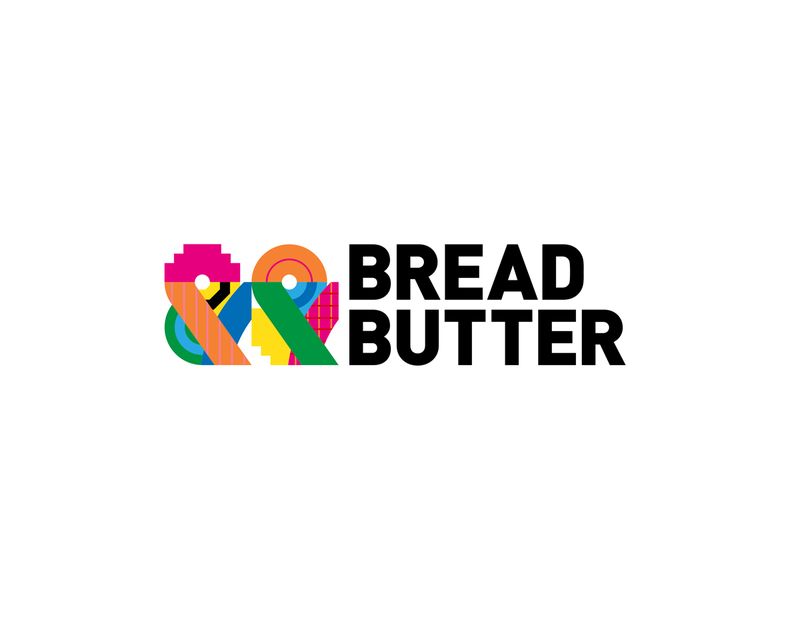 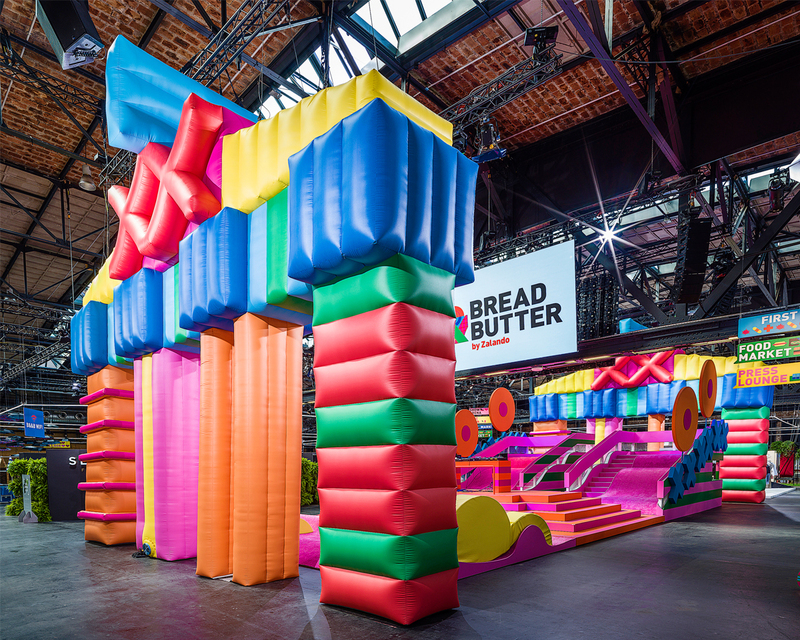 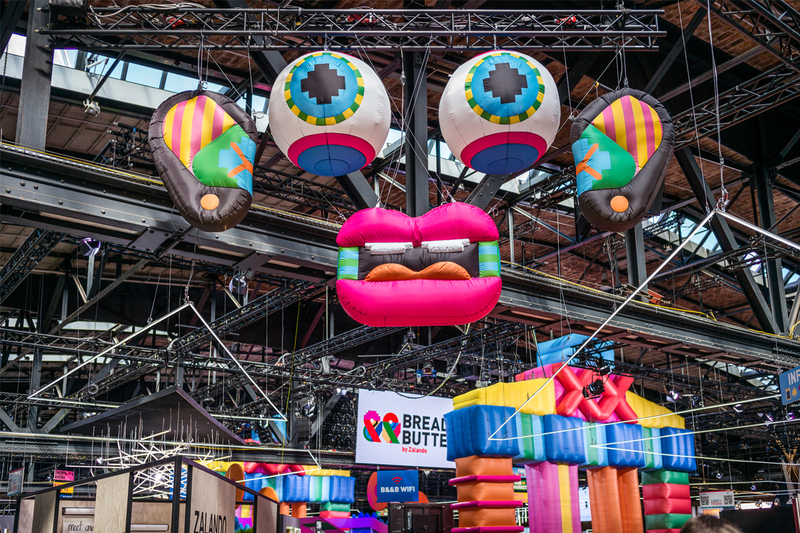 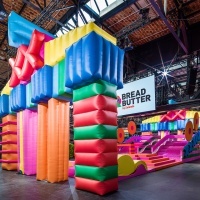 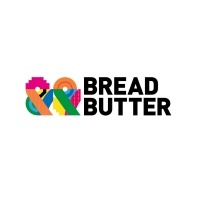 Pictured here is design duo Craig & Karl’s new logo and identity for Berlin-based fashion trade show Bread & Butter. 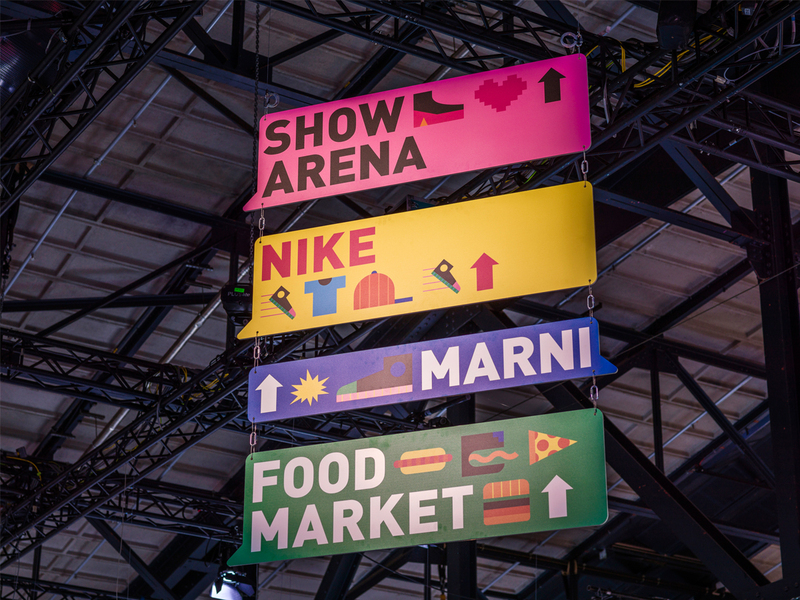 The trend show, open for the first time to the public, gives consumers a chance to engage with fashion brands. 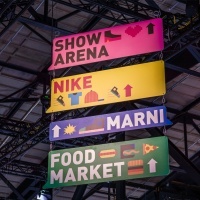 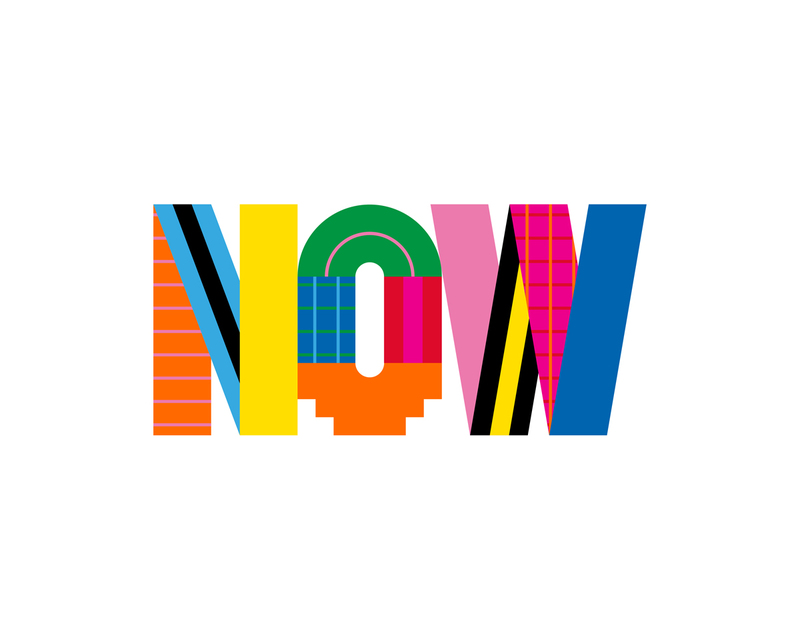 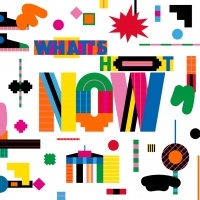 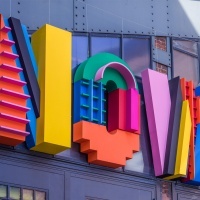 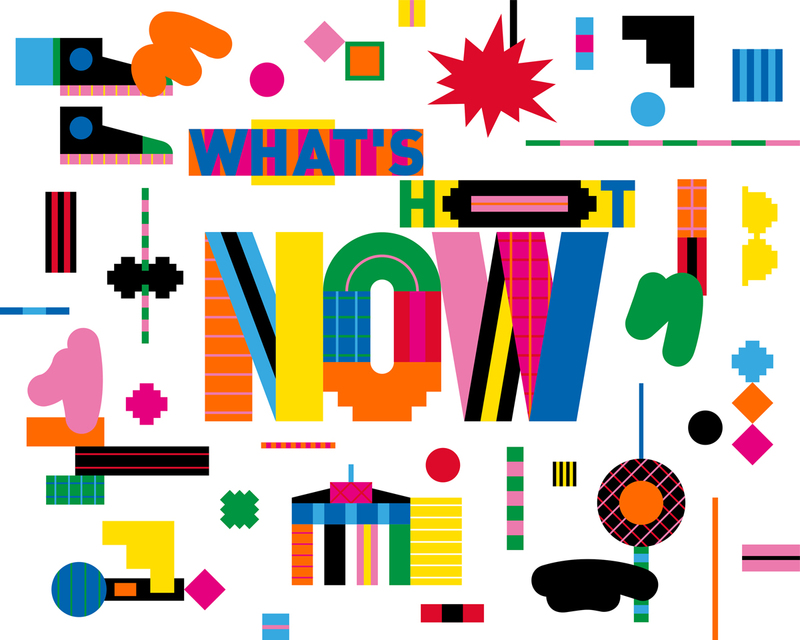 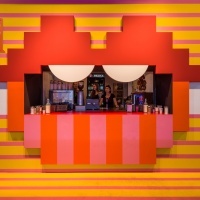 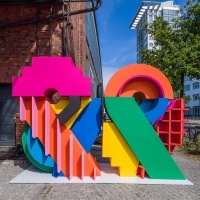 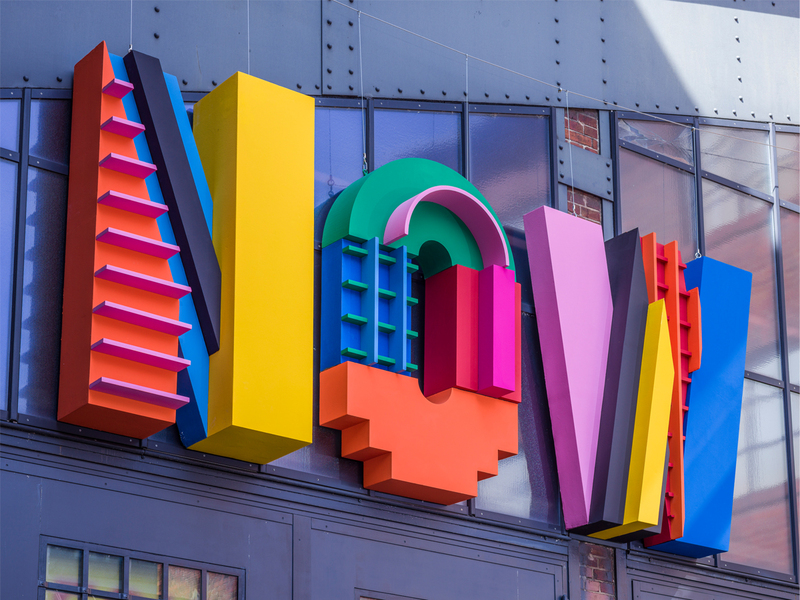 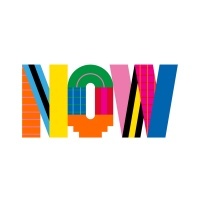 Keeping with the show’s theme ‘Now’, the designers have created an identity which is dynamic, “a little disruptive” and seems to bring together clashing elements. 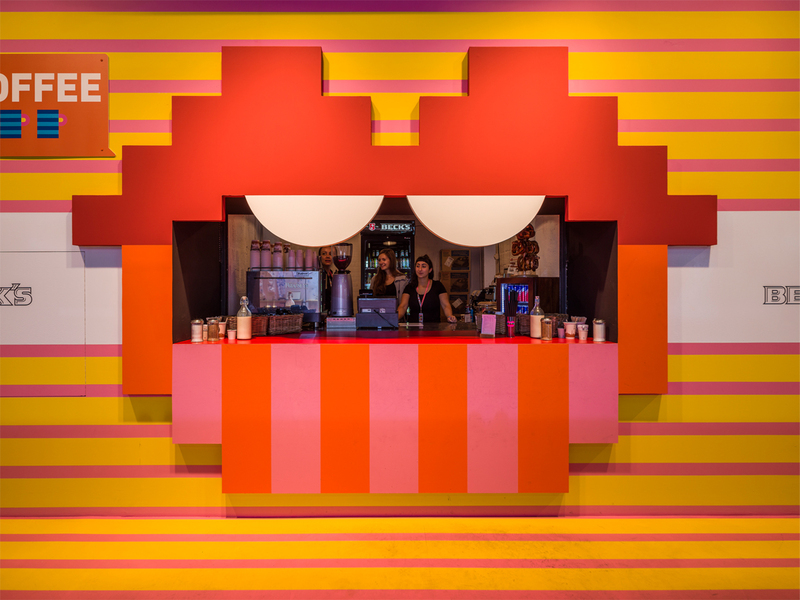 The flexible emoji-style visual language is designed to work across campaign imagery, website, signage, merchandise and more.